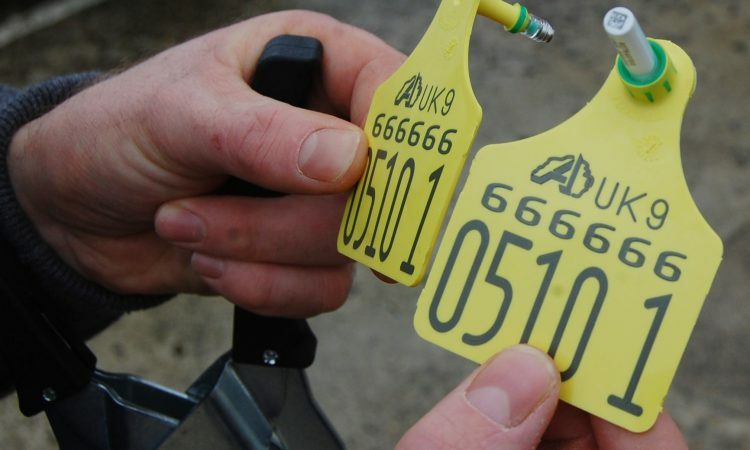 Plans have been announced by Northern Ireland’s Department of Agriculture, Environment and Rural Affairs (DAERA) to take enforcement action against herd keepers who breach the testing requirements of the 2016 BVD Order. Bovine Viral Diarrhoea is a highly contagious viral infection which currently affects over 7% of cattle herds in Northern Ireland. The disease is spread by persistently infected (PI) and transiently infected (TI) animals. Herds with significant numbers of untested animals born since March 1, 2016 – when compulsory testing commenced – will be contacted and given 30 days to have these animals tested. Failure to do so may result in prosecution, the department has warned. Chief veterinary officer, Dr. Robert Huey, said: “Since BVD testing became compulsory we have seen a significant drop in prevalence; however, it is disappointing that a small number of herd keepers continue to keep untested animals. Some of these are likely to be persistently infected with BVD virus so they are a disease risk, both to the current herd and to neighbouring herds. 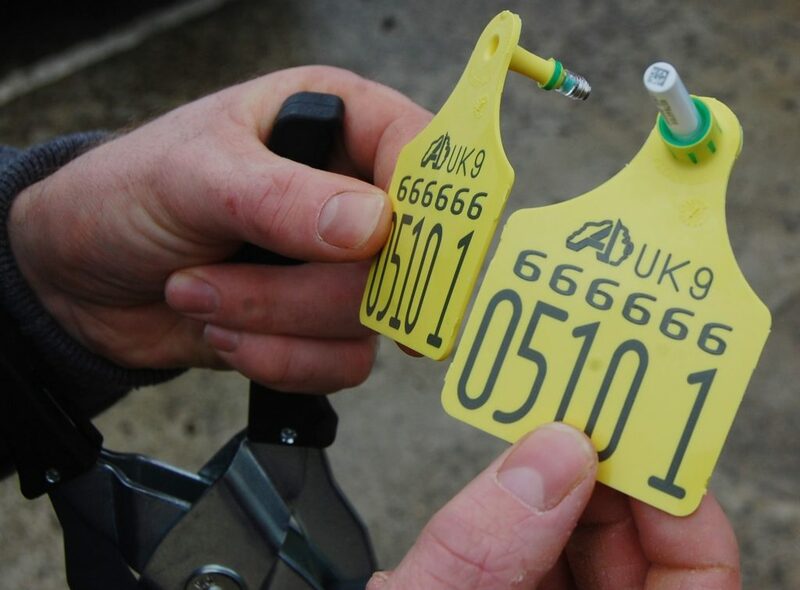 The BVD Eradication Scheme Order (NI) 2016 requires that all cattle – including stillbirths and abortions – born after March 1, 2016, to be tagged with a tissue-sample enabled tag and the tissue sample submitted to an approved testing laboratory. Herd keepers can review the BVD status of their animals on APHIS Online or on printed herd-lists which are available from DAERA Direct offices, with any untested animals born since March 1, 2016, having a BVDU (BVD unknown) status. A tissue sample should be submitted from these animals to an approved lab for testing. 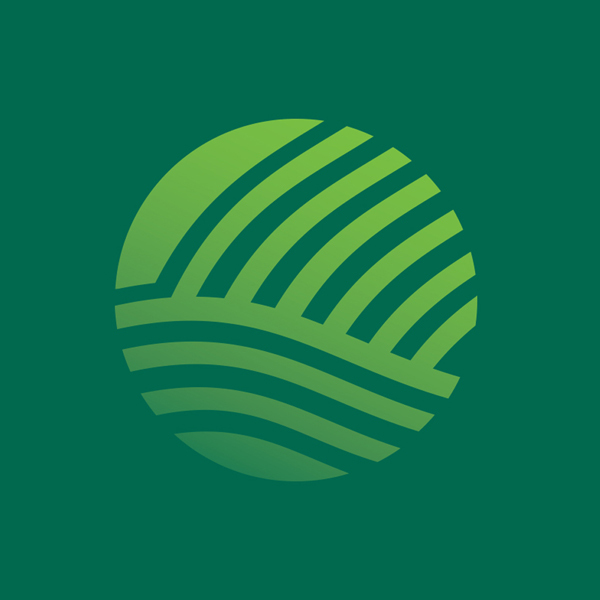 Further information about BVD can be found here.